Majestic Point on Island Estates was completed in 2009 and sold out in 2010. 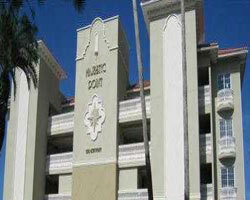 It consists of 14 waterfront condo units on six (6) floors. 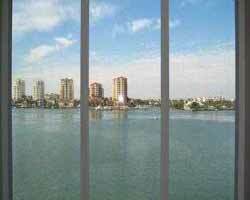 It has direct facing views of Clearwater Beach across Mandalay Channel. 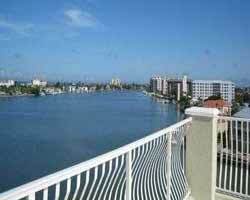 All condos have sunset views 365 days a year. Each condo has a boat slip with a boat lift. All units are fully upgraded with granite, stainless steel appliances and wood cabinetry.